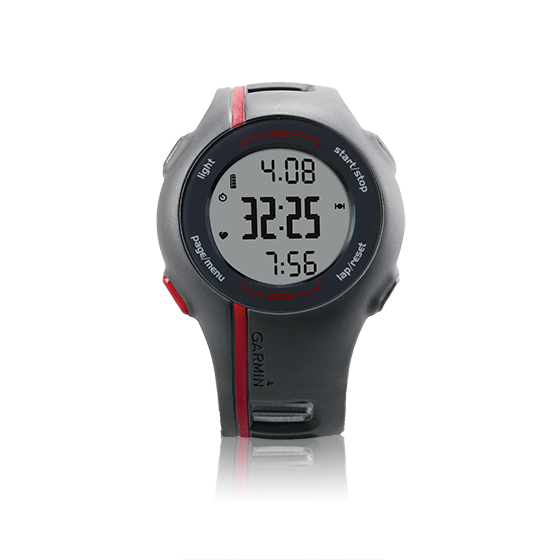 Forerunner® 110 Know how far and how fast with Forerunner® 110. It’s GPS-enabled to accurately record your distance and pace. 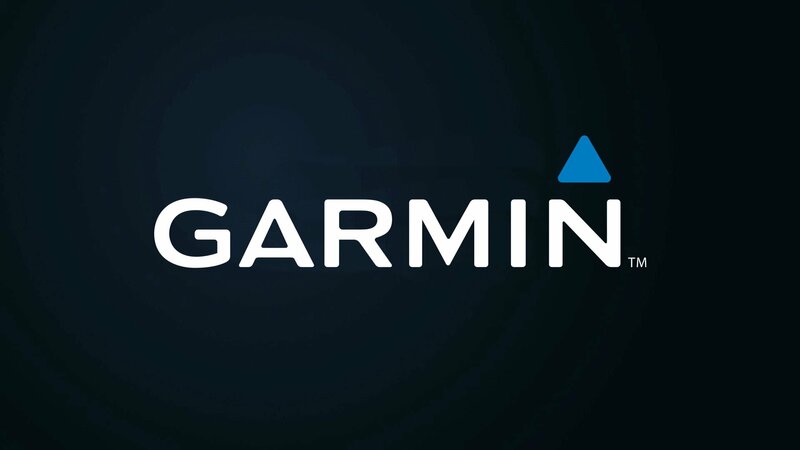 Watch as Peg from the Garmin blog team takes you through the easy setup process so you can be up and running in no time.